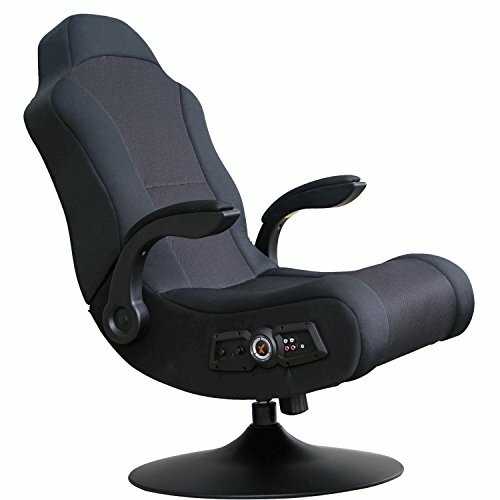 This game chair features a swivel and reline function which allow users to rotate the chair in 360 degree and recline the backrest to find a perfect position to rest. 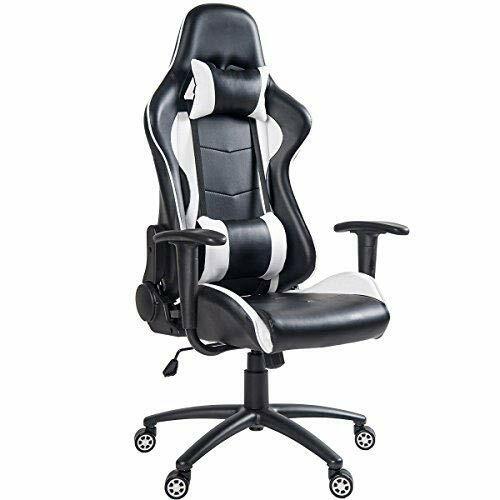 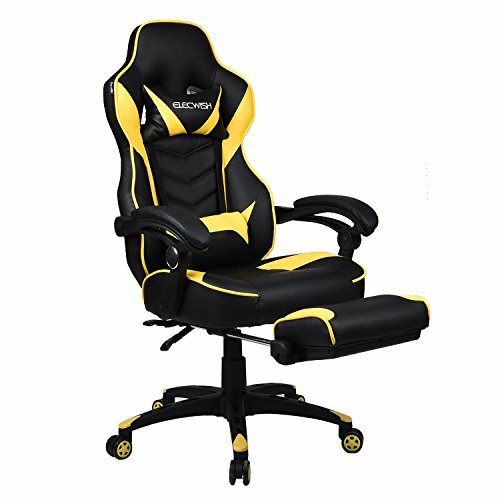 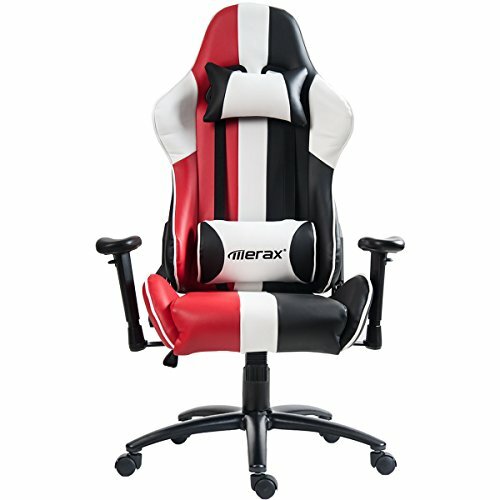 Along with removable headrest, lumbar support pillow and adjustable footrest, it makes you feel relaxing during working period and exciting gaming time. 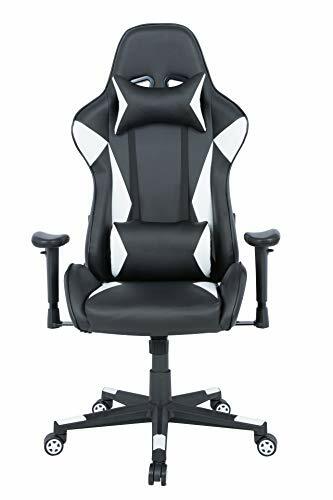 Don’t hesitate to buy one! 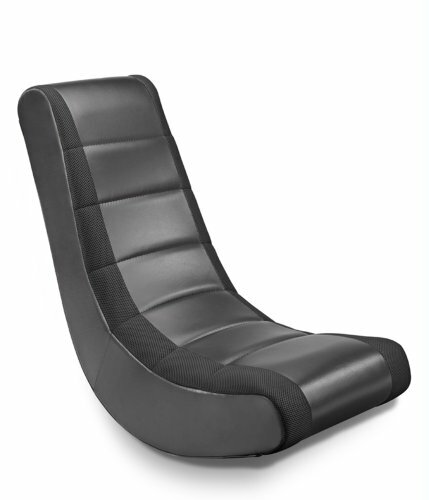 Remove the cap on SGS-gas lift before assembly, create slight space between the Arm rest and Seating for reclining. 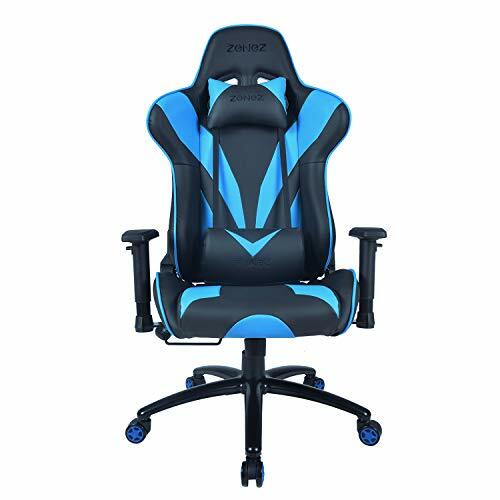 ✔QUALITY/SAFTY CONTROL FIRST✔ Verified by SGS 3 gas lift, foldable 5 star base certified by BIFMA, definitely safe for human body, supports up to 330lbs. 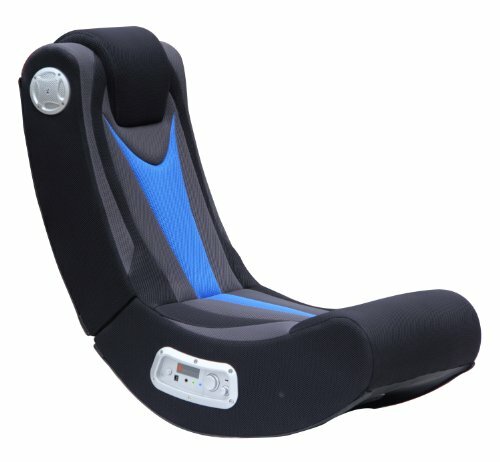 2 Years Limited Warranty!